Just two months ago, we ran a harrowing article which referenced a shocking report about how every two weeks, a British soldier commits suicide. The article stated that between the years of 1995 and 2014 nearly 400 soldiers killed themselves, many of whom doing so while on bases in Iraq and Afghanistan. However, many went onto argue that this is merely the tip of the iceberg – as when you put into account the number of men and women who have left the army and gone on to commit suicide, the number is estimated to be far higher. But what can be done about such a terrible tragedy? The Samaritans say that there simply needs to be a lot more research conducted in the area. According to the Huffington Post, the Samaritans received a £3.5million reward last month, and they are planning on putting that money towards a ‘renewed commitment to prevention of suicide among service personnel and veterans’. They plan on helping servicemen, women and veterans to help each other, as well as developing digital services. 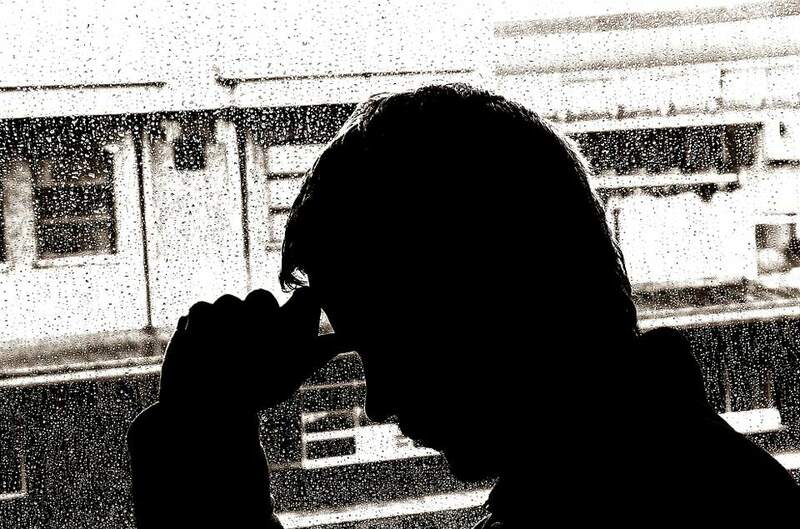 However they claim that research in the UK into suicide in serving personnel and veterans remains very slow and have stated that they simply need to know more about how and who to identify as being at the highest risk of suicide – something which they cannot do without the necessary information. At Samaritans we believe that suicide is preventable. We believe that the new funding to Samaritans represents an important opportunity for suicide prevention. 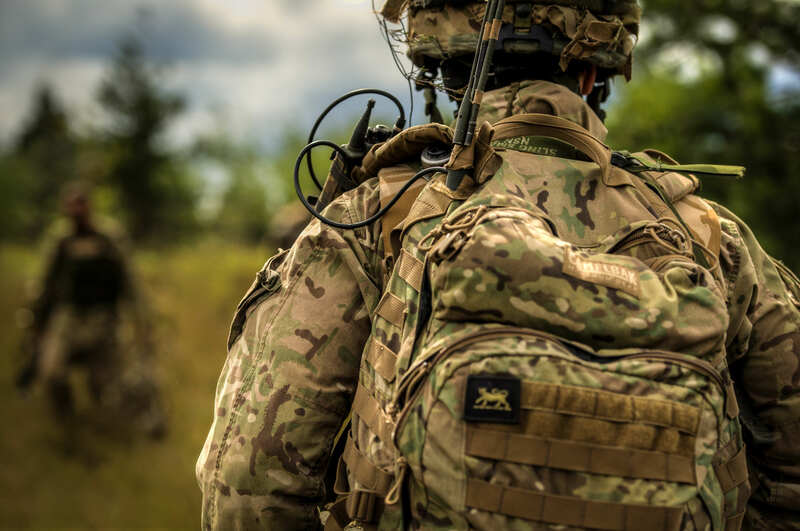 By working with others, we hope this will help lead to improved knowledge about suicide in UK armed forces and veterans and the supplementation of support services for those who need them most. Above all, we hope and believe this will help us achieve our vision that fewer people die by suicide. Back in 2012, a shocking revelation proved that the number of British soldiers and veterans who commit suicide is actually higher than the number that die fighting in battle. 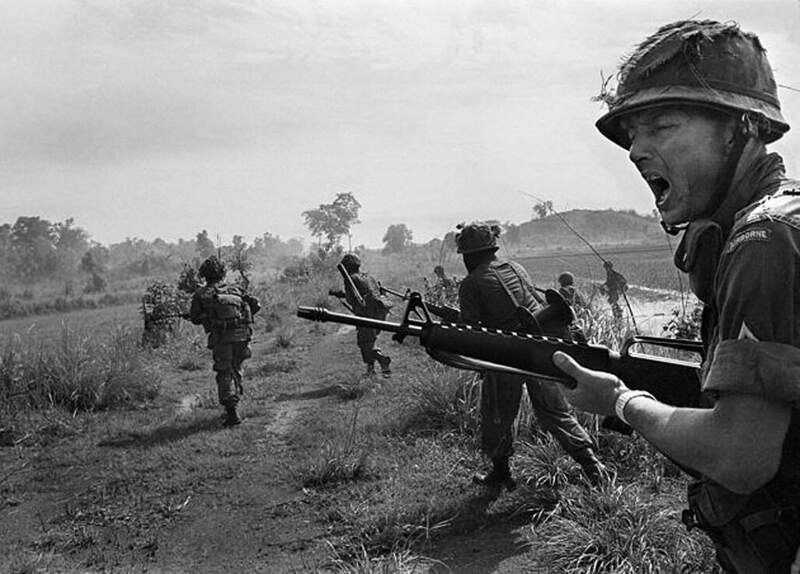 The U.S. government began to keep record of suicides among ex-soldiers when it emerged that far more Vietnam veterans had killed themselves than the 50,000 who died while on deployment. 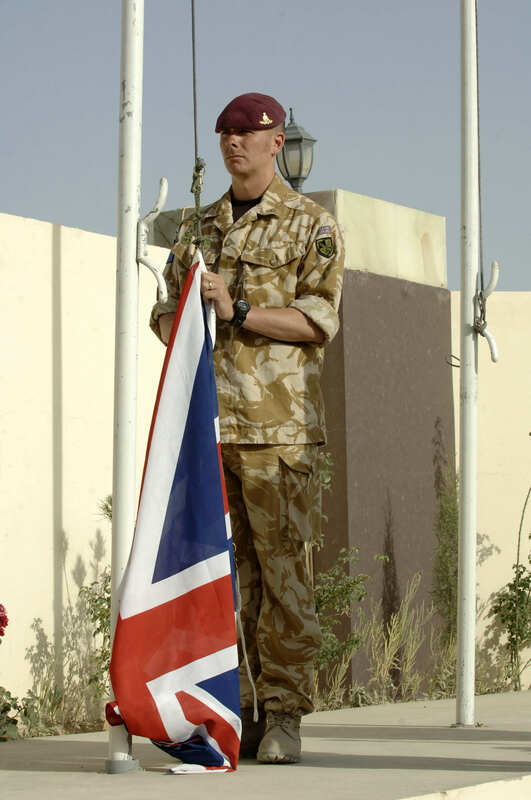 However Britain, unlike America, does not keep record of the suicide rate among ex-soldiers. In the past there have been numerous studies conducted about the stigma around suicide and mental health in the military, the role of alcohol abuse in suicide, and the increased risk of suicide and self-harm among young servicemen, women and veterans. However, sadly, Hazel stresses that all of these areas require dire further research. In the UK, The Samaritans can be contacted on 116 123. In the U.S., the National Suicide Prevention Hotline is 1-800-273-8255. In Australia, the crisis support service Lifeline is on 13 11 14.